Alphabetical index of photos of Bahrain below the thumbnail index. 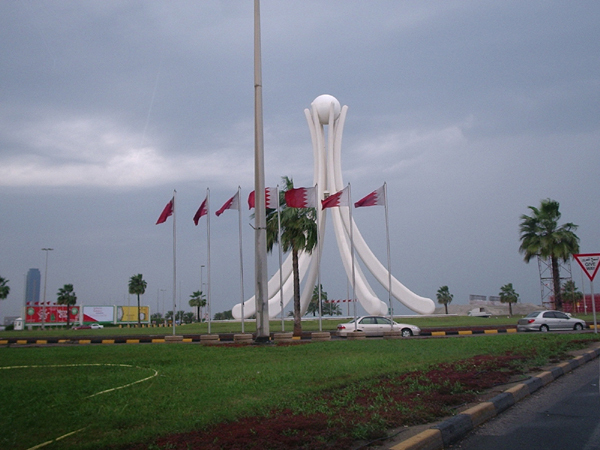 NOTE: The photos of Bahrain on this page is re-published from the sources noted on each indivitual Bahrain photo page. No claims are made regarding the accuracy of Bahrain information contained here. All suggestions for corrections of any errors about Bahrain photographs should be addressed to their respective copyright owner.